Looking for something to do this summer? Want to start off your summer with learning and growing in Jesus alongside other Chi Alphans? 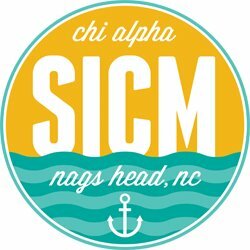 You don't want to miss Beach Week (aka SICM). Registration cost: $310 plus transportation. *** Transportation will be from American University, and is a separate fee from the registration for the conference itself.